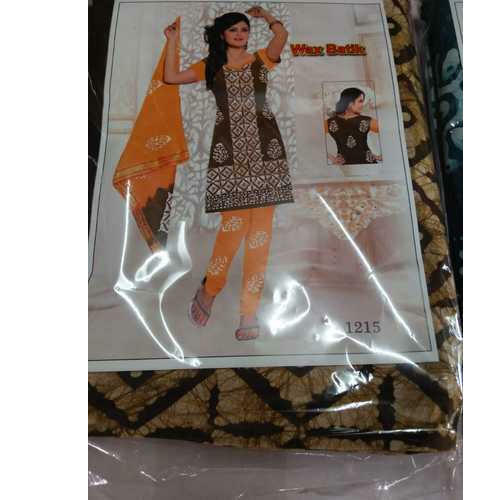 Owing to the presence of our expert team members, we are able to offer a wide range of Batik Print Unstitched Suit. We are the leading Manufacturing firm, offering a wide assortment of Banarasi Sarees, Bandhani Dupatta, Bandhani Sarees, Bandhani Suits, etc. These are designed as per quality standard and broadly appreciated for their exceptional quality.